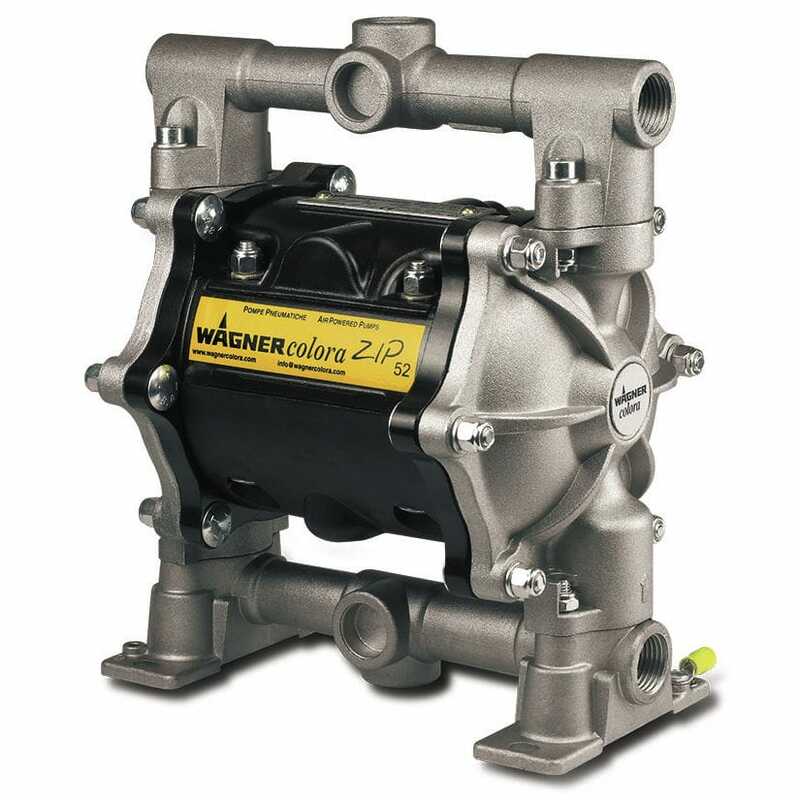 Zip 52 double diaphragm pump is a fine finishing device that is engineered in robust structure, enabling operations with critical cleaning outlay and minimized solvent consumption. 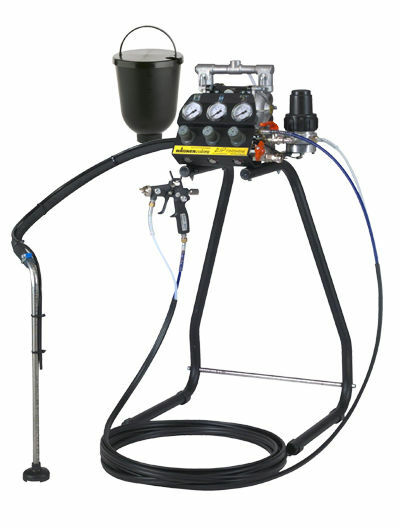 It features a material feed pump that accommodates both paint supply mechanism and air gun tasks. This tool exhibits an air inlet pressure of 1 to 8 bar, and optimal material force of 8 bar. 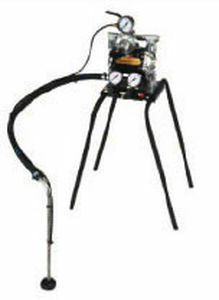 It approximates 52 l/min maximum delivery rate, 4.9 m intake height ceiling, and 2 mm upper limit solid particle dimension. 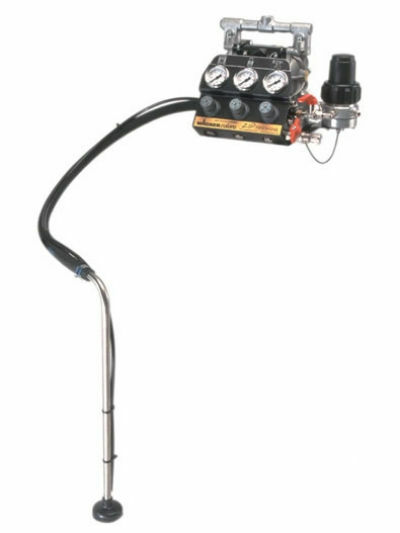 It performs silent operations qith 76 bD sound pressure level at 50 cycles per minute.